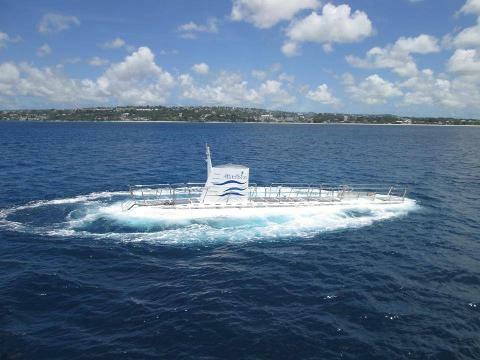 The award winning Atlantis submarine tour is one of the most highly recommended attractions in Barbados for adults and children (Min height 3 feet.). Imagine yourself in a real submarine, with big view ports all around, fully submerged in the aquamarine Caribbean Sea, as curious exotic fish peek in at you and sea fans sway. 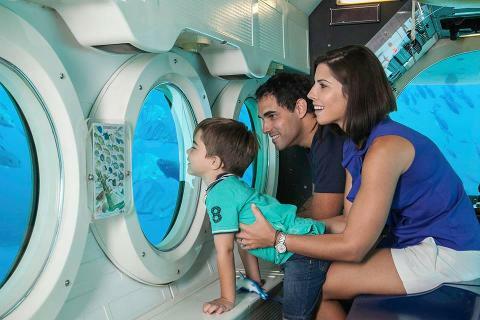 This fully narrated “must-do” undersea voyage, can take you to a shipwreck and to depths of 150 feet, in air conditioned comfort, which in the past has been reserved only for scuba divers. 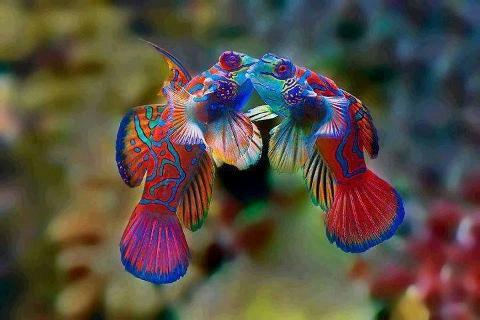 The submarine day dive features numerous fish and busy reef life and the very different night time experience is a more romantic focus on the corals, colour and night predators. 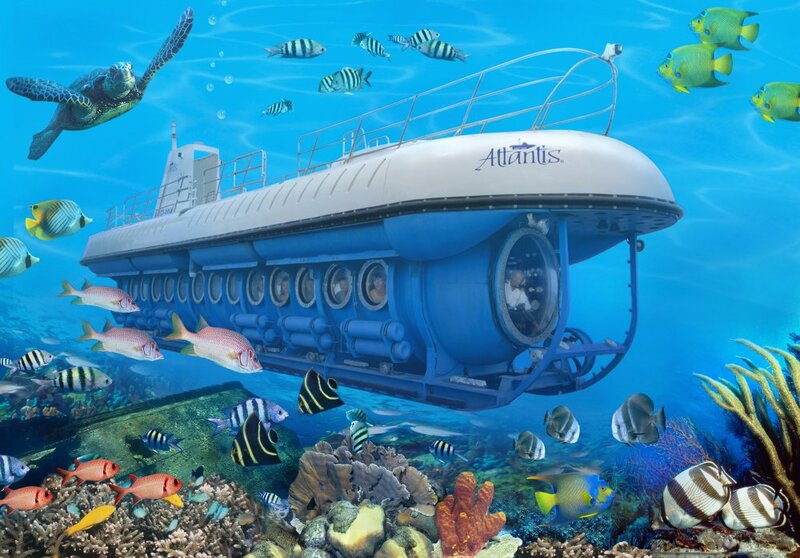 Create amazing unforgettable memories as you are piloted by a professional crew among colorful coral formations, and tropical marine life, aboard the unique Atlantis Submarine.